They can be manufactured with different types of materials such as PP, AS or PET. Available in "Styrene Acronitrile or opaque polypropylene". Maximum working pressure 8.5 BAR. Breakage pressure, 12 BAR. Filters with cartridge options for PP, GAC and CTO sediments according to customer needs. 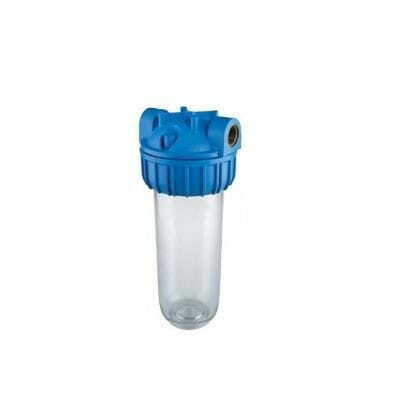 Ideal for filtering water in homes, hotels, restaurants, etc.